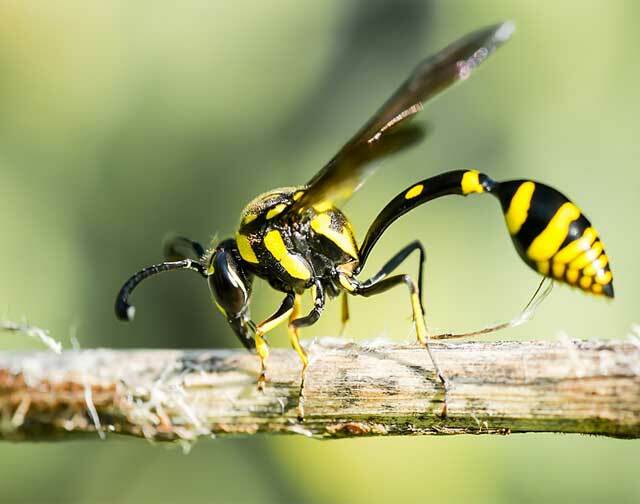 Olde English Pest Control > Blog > in the news > What’s the difference between wasps, bees and hornets? There have been even more wasps, bees and hornets around this summer than normal. It could be partly down to the summer heat wave, with the warm conditions causing fruit and flowers to ripen earlier. But you saw a yellow and black striped insect flying around the garden, would you know if it was a wasp, bee, or a hornet?